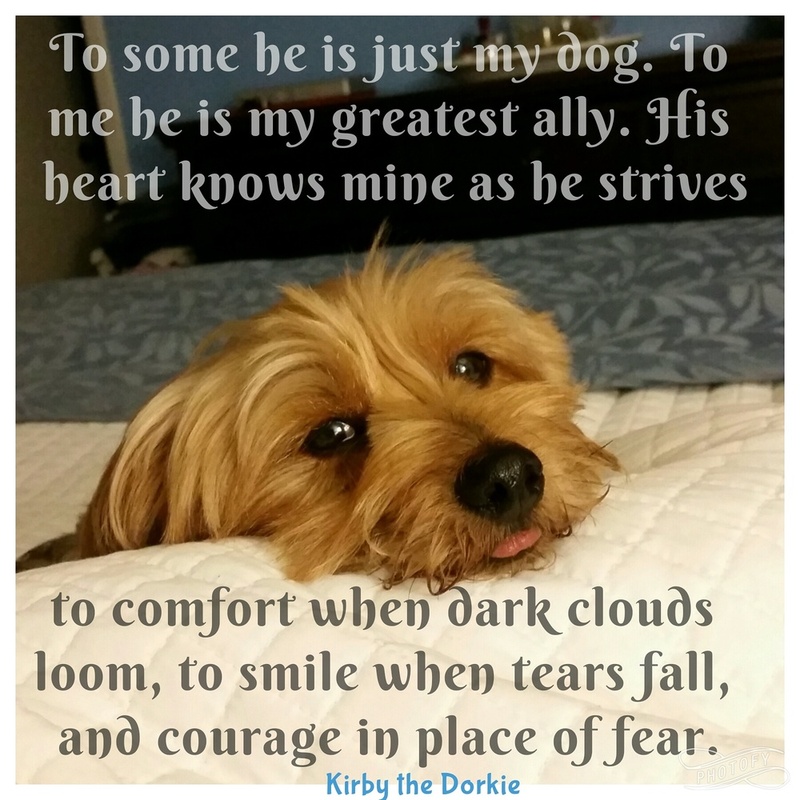 I can’t explain how much Kirby means to me, how much my heart implodes at just the thought of him. He is my muse, my confidante, my partner in crime, my light at the end of a dark tunnel. His is the first face I see in the morning and the last face I kiss before falling asleep. I deal with bouts of depression with him at my side, moments of pure joy with him at my side, and everything in between with him at my side. Time is moving much too fast if I count by Kirby's birthdays. I want to keep him close forever so it's a double edged sword. On the on side there are so many wonderful memories of this sweet boy. His mannerisms, his foolishness, his gentleness, his silliness, his eagerness, his whole being. Oh how I love this sweet boy who brings us such joy and love every minute of every day. Time is moving way to fast.